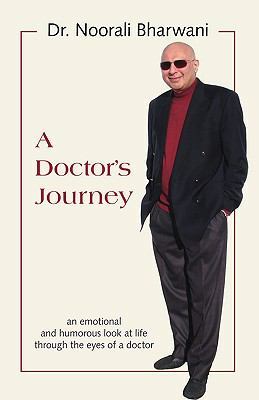 "A Doctor's Journey" is an emotional and humorous look at life through the eyes of a doctor, written in an easy-to-read style. Logical and compelling.Bharwani, Noorali is the author of 'Doctor's Journey An Emotional and Humorous Look at Life through the Eyes of a Doctor', published 0006 under ISBN 9781412091565 and ISBN 141209156X. Loading marketplace prices 124 copies from $12.87 How does the rental process work?